Notes: Vol. 2, No. 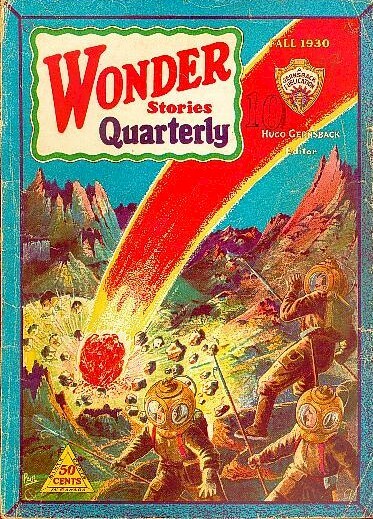 1 The October 1930 issue of Wonder Stories has an ad saying that this issue would be on sale Sep. 15, 1930. The full text and images of this edition are available at The Pulp Magazines Project. The scan is missing pages 143-144. Primary Verification done from scanned images. 138 • Letter (Wonder Stories Quarterly, Fall 1930): On Utopias • (1930) • essay by Charles Rush, Jr.